A prominent Buddhist pilgrimage site, Gangtok is nestled in the high peaks of the Himalayas and shelters the Enchey Monastery. This raw untouched beauty of northeast is situated in the Shivalik hills of the eastern Himalayas at an altitude of 1,700 meters. Lamaz Residency is located at an accessible distance from Pakyong Airport, New Jalpaiguri Junction Railway Station and Local Bus Stop. Ample conveniences are offered at the hotel to suffice the varying requirements of guests. Currency Exchange, Room Service, Airport Transportation, Breakfast Services, Family/Child Friendly, Baggage Storage on Request, Laundry Facilities, Doctor on Call, Parking, Restaurant. Attached Bathroom, Room Heater, Moisturiser, Wakeup Calls, H/C Water, Cable/Satellite TV, DVD Player, Iron/Ironing Board, Toothbrush/Razor on Request, Internet Access. 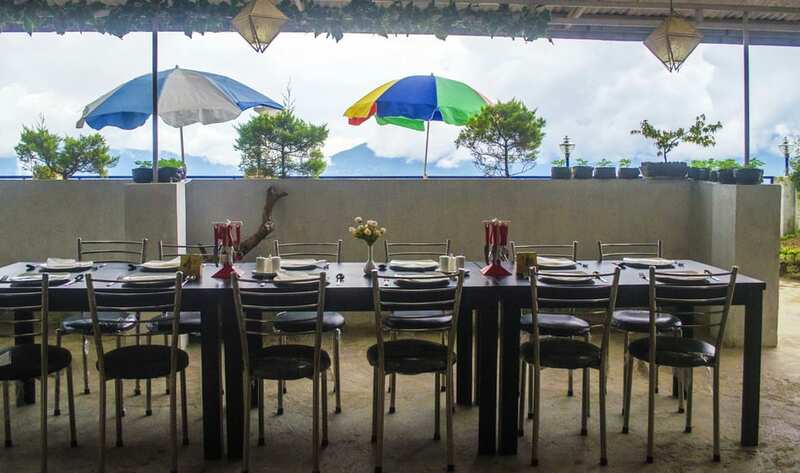 User reviews for "Retreat Lamaz Residency Hotel Gangtok"